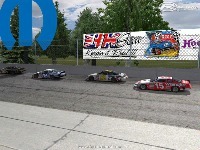 UKSOM's Freew67 with help from Mitch Keys and Wing H8a present Mopar Speedway. 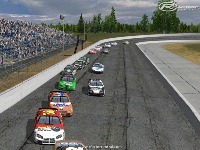 Mopar is a gradual banked paved oval around .4 miles long. Ranges from 8 deg up to around 16 deg with variable grip levels. 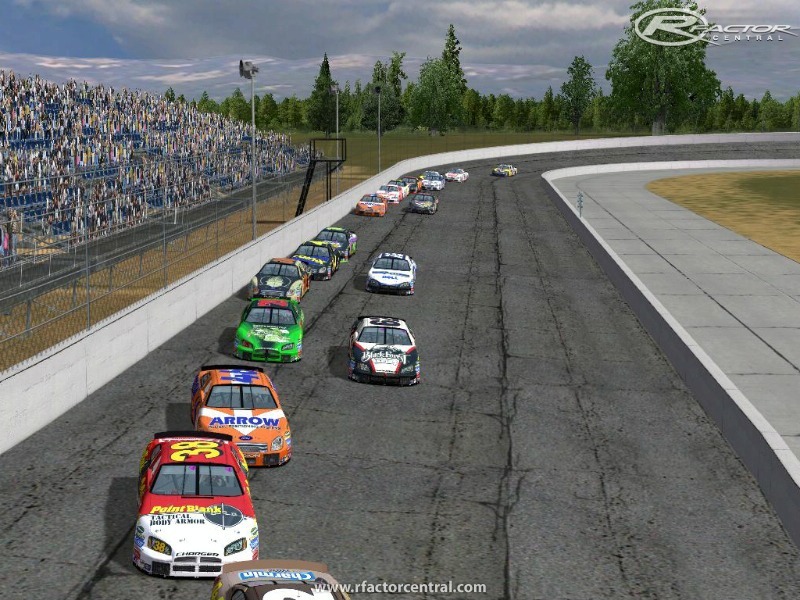 Track insperation is a mini version of Salem Speedway. 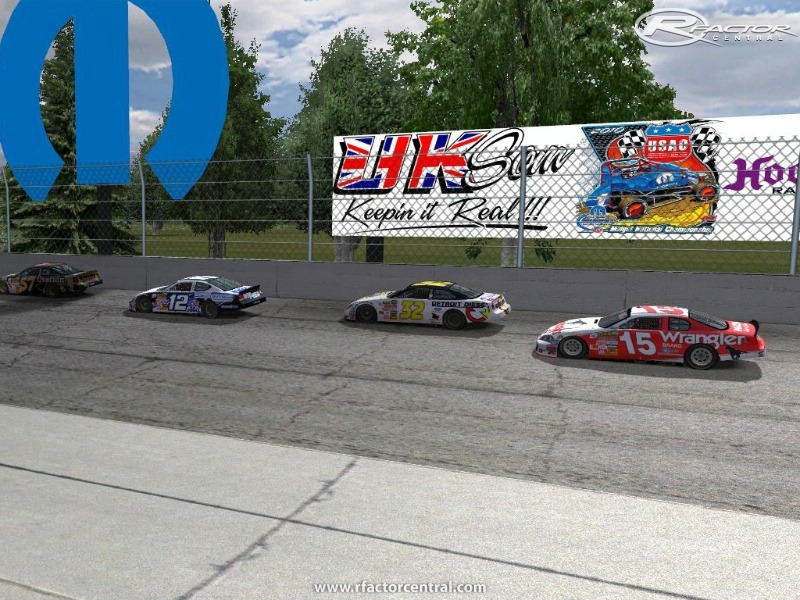 Special thanks to everyone at KDSR who helped out with testing the track. 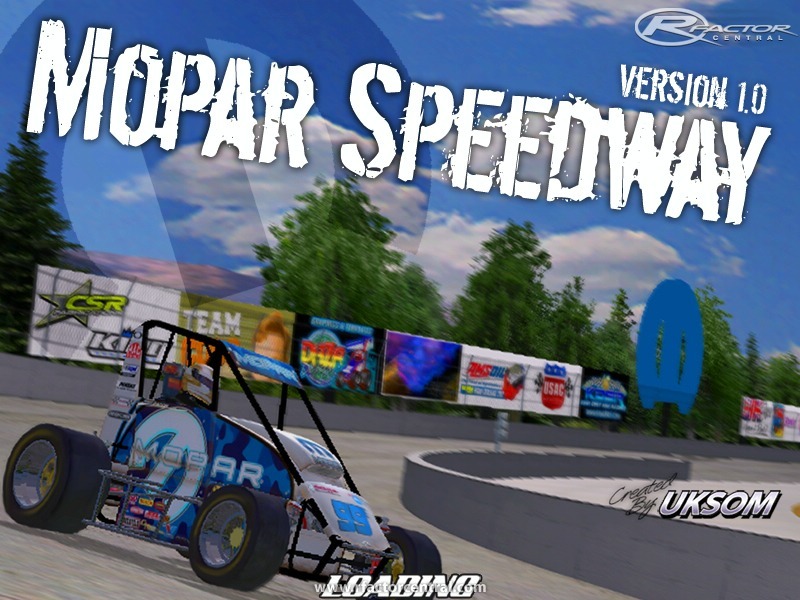 A setup for the KDSR Midget mod comes with the track which you can find in the tracks folder (Mopar.svm). If you had a previous version of the track please delete it before you install version 1.0. 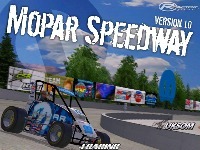 There are currently no setups for Mopar Speedway. Add a Setup.